X BANK is the vault of Dutch talent. In over 700m2 of space, the concept store is able to launch collections, host events and sell the best of Dutch art, fashion and design. 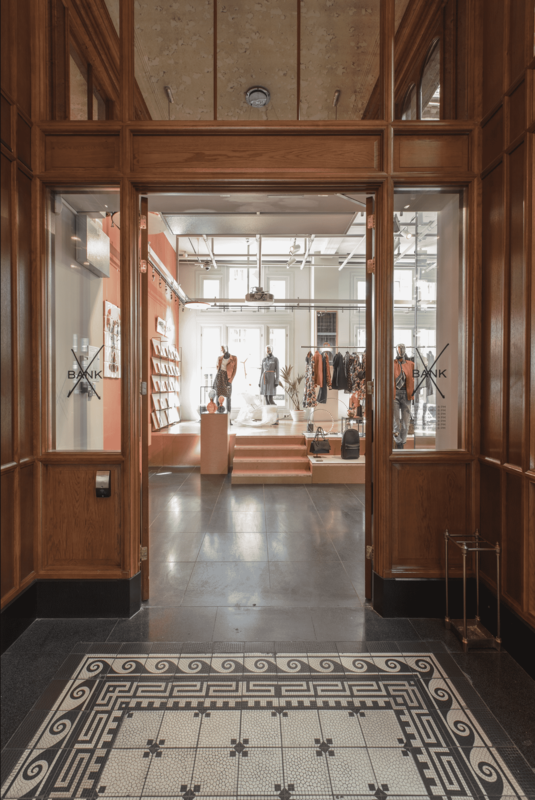 This one-of-a-kind shop combines innovation with creativity and gives a home to over 180 Dutch labels. The space offers a broad mix of products, styles and prices attractive for both a local and international audience. X BANK is an active store, exhibition hall, installation gallery and meeting point for anything and everything in cutting edge fashion, design and art.